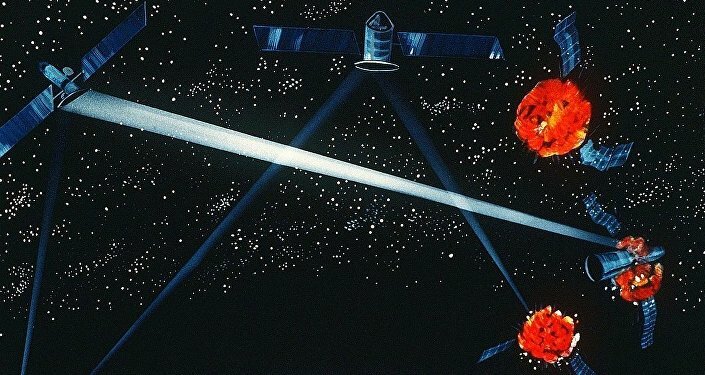 Russia seems to be breathing life into the development of “weapons based on new physical principles.”The term “weapons based on new physical principles” was coined in the 1980s by Soviet military officials and used in reference to directed-energy weapons, geophysical weapons and wave-energy weapons, among others. The weapons based on new physical principles, including the aircraft-mounted laser which is currently being developed in Russia, will reliably ensure the national security, according to Igor Korotchenko, a respected Russian military analyst, a member of the Russian Defense Ministry’s civic council and editor of the magazine ‘National Defense’. Korotchenko also noted that unmanned aerial vehicles (UAV) can pose a serious threat when they are able to evade surface-to-air missiles.Then a vehicle-mounted laser will come into play.